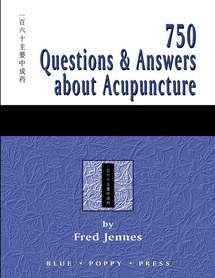 This book is a study guide and exam preparation workbook for Chinese acupuncture. 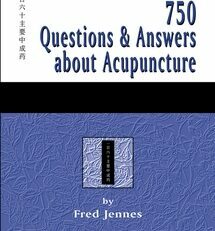 Comprised of 750 questions and answers, it is a book written by an educator who is a licensed acupuncturist. 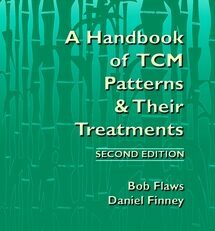 It is intended for both students who are preparing for the NCCAOM Board exams and licensed practitioners who wish to bone up on their point location and theory. 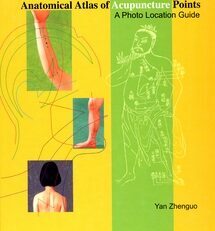 There are four sections–General Theory, Point Location, Point Theory, and Case Studies. All questions are written in Board Exam format, and many questions employ illustrations to test the reader’s knowledge. 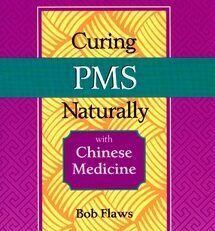 This book is the companion work to Bob Flaws’ 630 Questions about Chinese Herbal Medicine: A Workbook and Study Guide. Fred Jennes, M.Ed. L.Ac., Dipl.Ac. & C.H. (NCCAOM), received his B.A. and M.Ed. from Duke University. 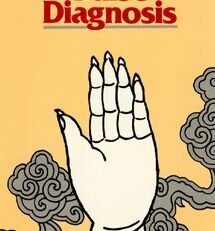 After a number of years working as a teacher and curriculum designer in higher education, he became interested in the study and teacking of medicine and worked at Duke University Medical Center and the Duke Computation Center as a researcher and systems analyst. 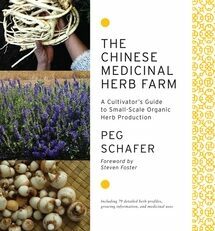 His continued interest in medicine eventually led him to complementary healing fields and he took up the study of acupuncture and herbology at the Colorado School of Traditional Chinese Medicine (CSTCM). After graduation he opened a clinic in Greely, Colorado, where he still practices today. 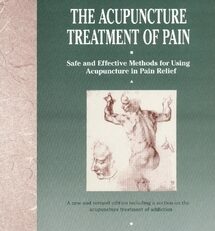 He is one the faculty and advisory board of CSTCM, served a term on the governing board of the Acupuncture Association of Colorado, and is currently a site advisor for the Accreditation Commission for Acupuncture and Oriental Medicine (ACAOM). He is a professional member of the National Qi Gong Association, and teaches taiji and qi gong in northern Colorado.